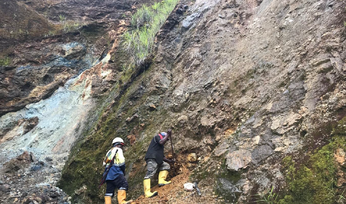 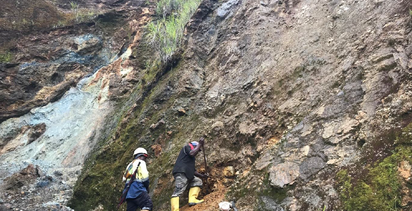 IN Mining Briefs: exploration results from Australian Mines, Niuminco, Sipa and Tietto. 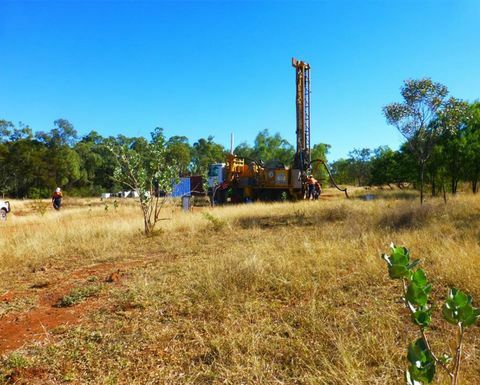 Extensional drilling across Australian Mines' historical Greenvale mine has extended the resource potential of the broader Sconi project in Queensland. 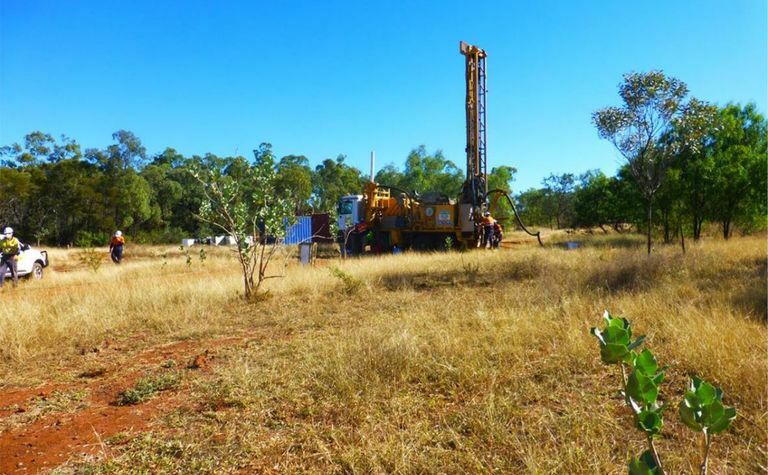 Results included 42m at 1.